H15 Scene is a cultural production venue that platforms, manages and represents projects and individual artists spanning from differing realms and experiences and within a broad spectrum of (artistical) expressions and genres. From advanced music and audio-visual performances to spirited up-and-coming acts and artists. An easy to access venue with high ambitions and a social awareness profile that respects and encompasses the nearby surroundings. 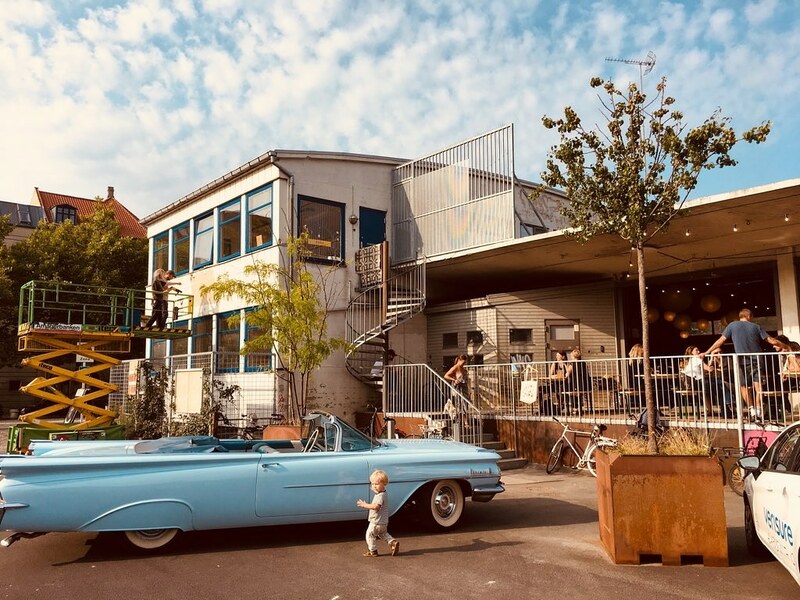 H15 Scene wants to become a leading venue in Copenhagen and are looking for collaborations with promoters and artists to develop new events, shows and performances, and most importantly, a new Scene.